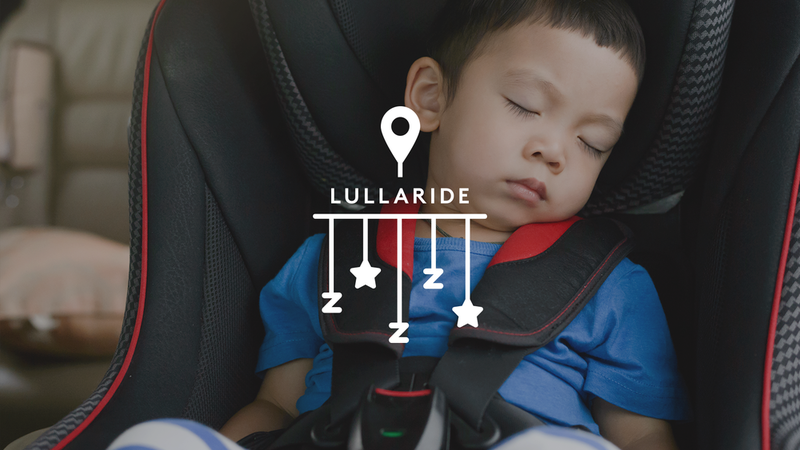 Bajibot partnered with JWT/Atlanta to create an app for Silver Cross (the really fancy baby strollers) for those parents whose kids can only fall asleep in the car. It’s a navigation app, that instead of giving you directions from point A to point B, gives you directions from point A all the way back to point A based on how long it takes for your kid to fall asleep. You choose the duration of the ride and the app plots a course with the fewest stops, lights and traffic congestion (it also whispers directions and plays white noise).